WordPress has quickly changed the way business is done on the internet today. 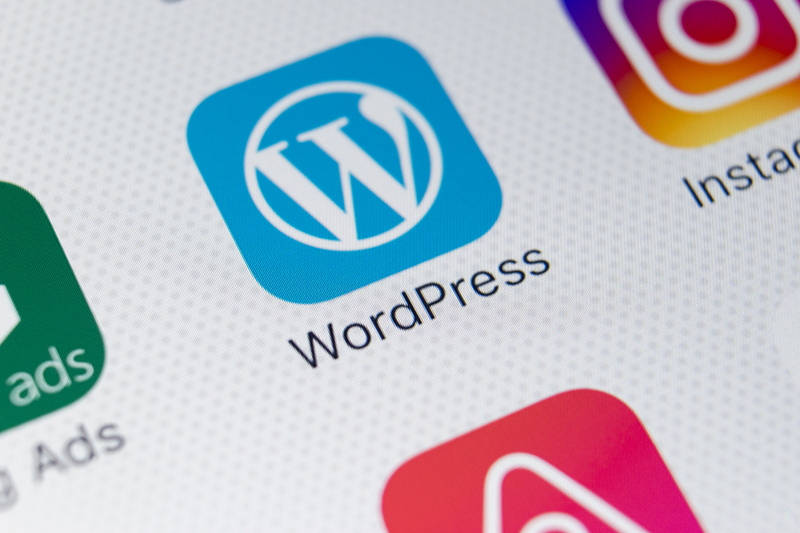 It doesn’t matter if you are selling products, creating content, or even focusing your efforts on just email marketing — there is a way to use WordPress and it’s many plugins, themes, and features to your advantage. In order to enhance the lead generation methods and revenue of your website, you should know which specific WordPress plugins work best. Traffic, as well as conversion rate, often result in improvement of revenue generation across the board. Knowing how to increase any of these factors through the use of WordPress and/or it’s plugins, it’s a huge advantage. With so much emphasis on lead generation and user engagement when a visitor hits your site, you need to take full advantage of the best WordPress plugins and tools out there. Such additions can help with increasing your mailing list size, boosting social shares, improving SEO and much more. With all of this in mind, here are ten great WordPress plugins that can help you increase your website’s profits, online reach, and overall growth. WordPress SEO by Yoast plugin assists you to optimize your site, optimize your Meta description, and create your site simple for search bots to index, along with easily used interface which looks after the technical end too. 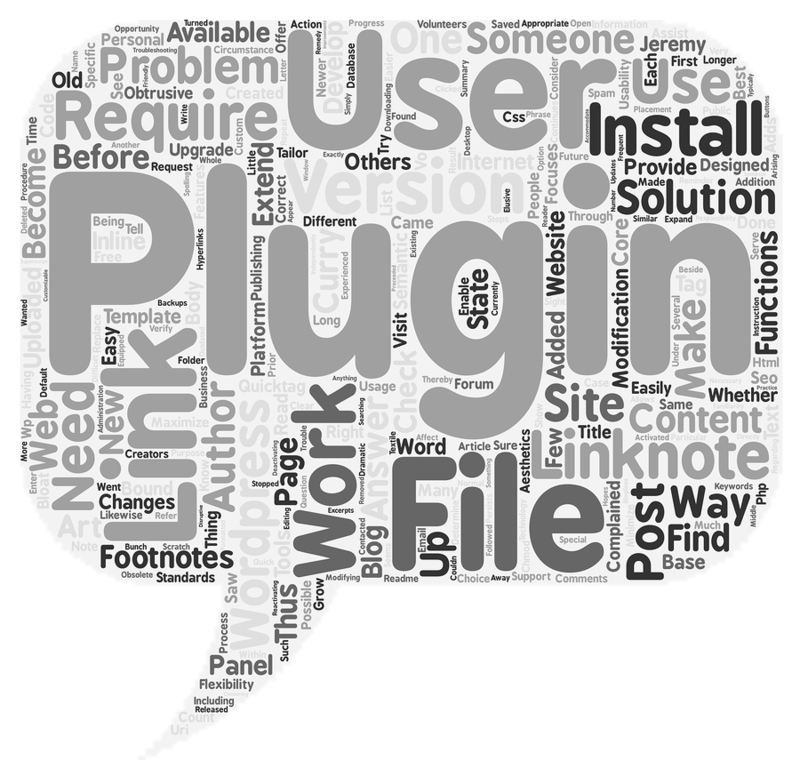 You just have to install this plugin, enter your web page, and post the keywords and Meta descriptions, to make a move. For a complete guide on how to set up and best use Yoast to improve the SEO of your site, be sure to check out their full reference guide here. You have to firstly craft those contents that your readers would like to share on their social profiles in an easy manner. Here SumoMe Share Bar plugin comes into effect where it is set at the bottom of your mobile screen, thus providing your readers the choice to share your contents at any moment. This plugin will also offers you an immediate improvement in mobile social shares; that signifies higher traffic to your site. If you hit upon a non-responsive site you can’t pay to remodel, then WPtouch Mobile plugin comes into help. It lets you to craft an easy mobile theme for your site swiftly. This free plugin executes superbly for acquiring your creative contents on the mobile, sans the price of restoring your site. If you want to make cheap adjustments, you can easily use this plugin that stands as an amazing option. At the same time mobile responsive theme can increase the revenue greatly. One of the most important components to ranking a site in the search results these days and improving bounce rates is making sure you have a mobile-responsive website. Of the many different tools and plugins on the market today, WPtouch is one of the most simple and fast solutions out there for anyone who isn’t already working with a responsive WordPress theme. An excellent way to enhance your website traffic and sell products is to collect emails, and one way that has been valuable is opt-in popups. The free SumoMe ListBuilder plugin allows you to simply add an opt-in popup very speedily on your site. You’ll note a fast enhancement in your subscription rate just after set up of this plugin. WP Really Simple Health plugin lets you check your hosting performance to make sure sufficient uptime for your business. By checking your uptime thoroughly with this light plugin, you can be aware of your site’s performance too. This plugin can easily track and exhibit uptime, CPU load, and memory utilization. InviteReferrals plugin assists you in turning your current customers into referral machines. This plugin allows you to reward those customers immediately along with special offers when offering a referral. InviteReferrals features an appealing, clean design that is quite exceptional. For example, when someone visitors your site and makes a purchase; you can earn around $20. The more you share by inviting your friends from distinct social networking sits, the more you earn, and add your revenue. In order to improve your site’s monetization, you can use Ad Injection that handles the banner ads on your site. This plugin helps in placing your ads around the existing content of your WordPress site, and also provides you the command on the number of adverts you would like on your web page. WP-Insert, a number one Adsense plugin has the capacity to administer your adverts, incorporated Google Analytics or other distinct legal tracking scripts added by you in your page. It even runs with numerous ad networks like Yahoo!, Google AdSense, Chitika, AdBrite, etc. With over 100 five-star ratings in the WordPress Plugin Directory, WP-Insert is definitely a plugin that is loved by its users. It might not be one of the most popular plugins in the market, but for those who are using it, it definitely gets the job done. Another website monetization plugin is Quick Adsense that approaches with an easy interface which assists you to insert ads on your web page quickly that catches your visitors’ attention and helps you gain revenue on their clicking on those ads. Its distinct features include fixed/random ad positioning, default ad positioning, 10 ad displays at least, and easy configuration sans coding skills needed. Hope you’ve understood the plugins which you can implement on your website to add more revenue, and for this you can take the help of digital marketing services of the above plugins. As much as we are all reliant on the power and functionality of WordPress, without the proper communications and monetization methods in place — our sites and content can be left in the dust. With so many websites and blogs on the internet today, it’s more about content promotion and lead generation than ever before. With this in mind, how are you actively growing your mailing list and blog traffic daily? In partnership with AfterOffers, you could be growing your mailing list while you sleep, thanks to our 100% opt-in email lead generation campaigns. Contact us today and discover how easy and affordable it is to get started with a lead generation campaign of your own.